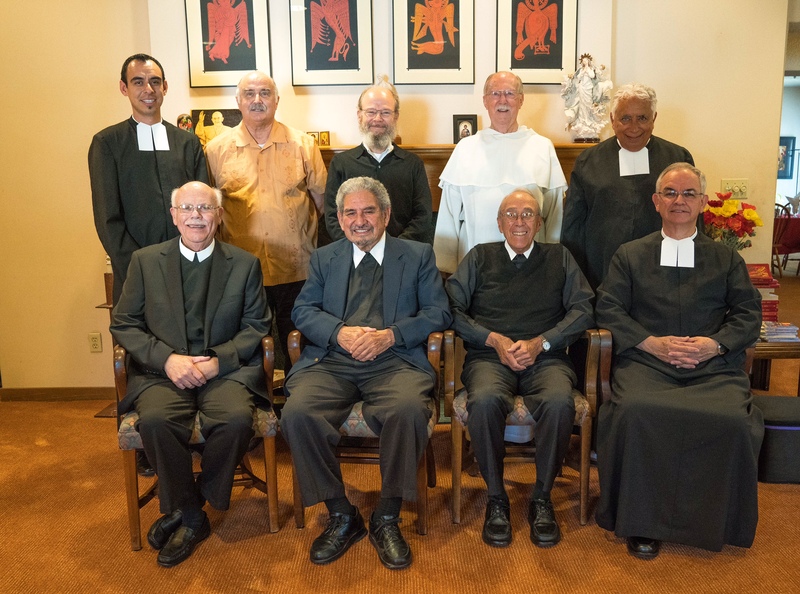 Home / Mission and Ministry Center / Who are the De La Salle Christian Brothers? The De La Salle Christian Brothers have as their mission “to provide a human and Christian education to the young, especially the poor, according to the ministry entrusted to them by the church.” (From the Brothers’ Rule) This ministry of education seeks realistic ways of touching hearts and teaching minds of students everywhere so as to prepare them as mature members of society and the Catholic church. Lasallian educational spirituality arose from the experience of Saint John Baptist de La Salle and the early Brothers, developed through 300 years of expansion among many cultures, and forms the core of today’s Lasallian schools and other ministries. It is a spirituality that has the school as its setting, the teacher and the student as its focus, and the salvific potential of education as its inspiration. Elements include faith in the presence of God, quality education, concern for the poor and social justice, being inspired by the life and teachings of Jesus Christ, and a respect for all persons within an inclusive community. If you're interested in exploring a vocation with the De La Salle Christian Brothers, take a look at their website!